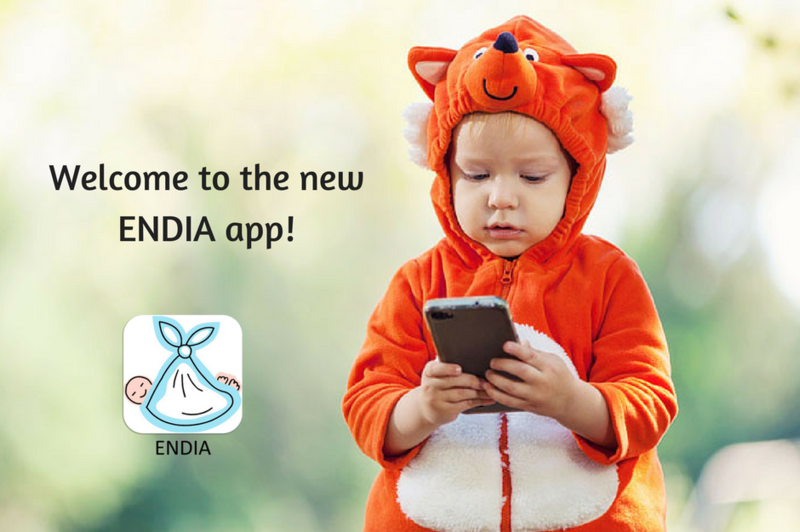 The ENDIA app has had a bit of a facelift! It now includes access to most of our lifestyle questionnaires. This means that participants using an iPhone can complete the questionnaires outside of their visits at a time more convenient. Those with Android phones should be able to access the new app soon. If you aren’t using the app, but would like to, please e-mail us at endia@adelaide.edu.au or speak to your nurse at your next visit.